Maine faces growing threat levels from extreme heat, drought, inland flooding, and coastal flooding between now and 2050. Maine is working to address its current climate risks, with the exception of extreme heat. While it has begun to prepare for how climate change could impact its threats, more preparedness effort is needed. Compared to other states, Maine has done very little to prepare for its current heat risks. While the state's current climate does not pose the heat risk faced in other regions, there are nearby states that have done much more than Maine to address today's heat risks. It has, however, begun to plan for future heat risks. Maine has one of the lowest overall summer drought threats compared to other states and it has already taken strong action to address its current risks. Maine could improve its grade by implementing the climate change resilience measures identified in its adaptation plan. Maine faces one of the nation's greatest inland flooding threats, but is one of only a handful of states that have taken strong action to understand its vulnerability to future risks. Due to its large overall threat, Maine still needs to implement adaptation measures to prepare for its projected increase in inland flooding risk from climate change. Maine's coastal flood threat is projected to increase by 85 percent by 2050, but the state has not taken as much action as most other coastal states to address its current and future risks. 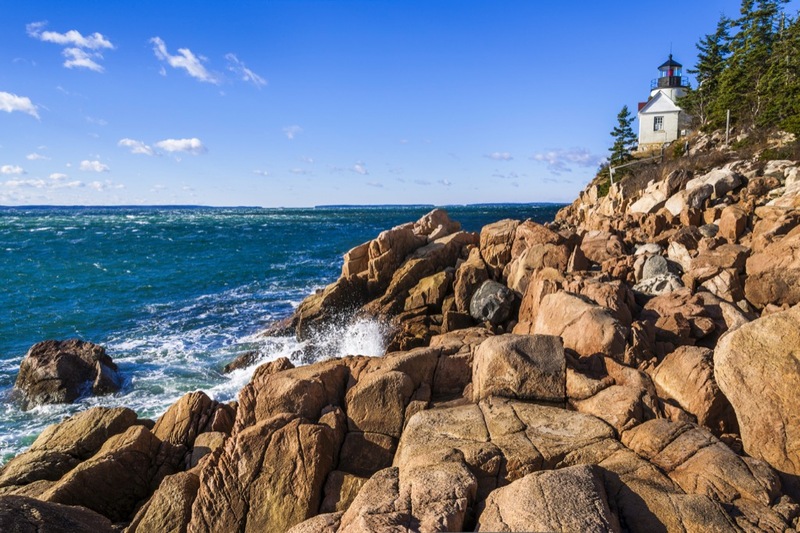 Maine could improve its resilience to sea level rise by implementing adaptation policies beyond the transportation sector.